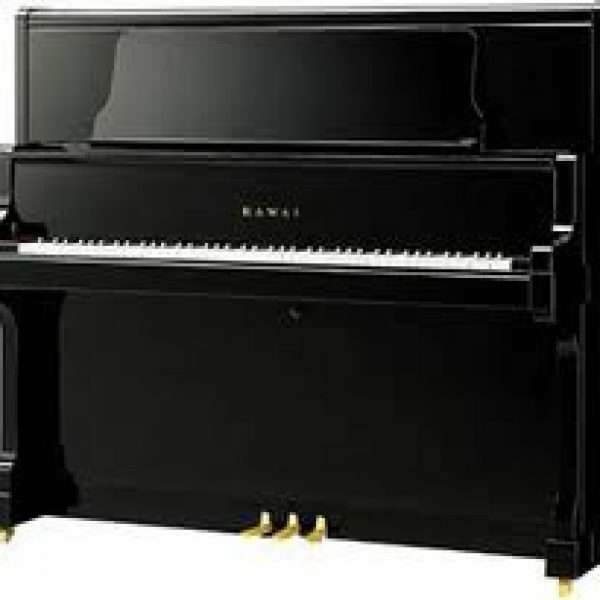 We sell the Best Pianos at the Best Prices with the Best Service in Town! 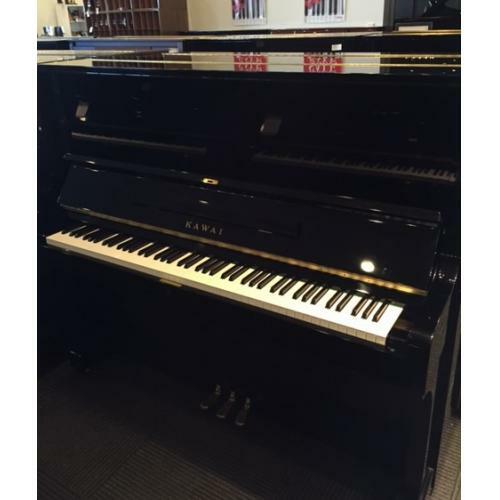 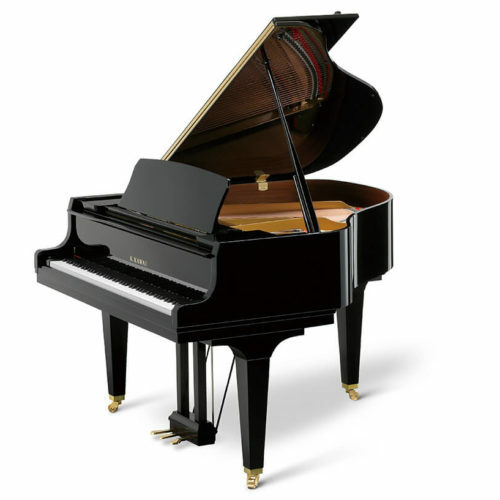 Buying a piano is a fantastic investment for yourself and your family. 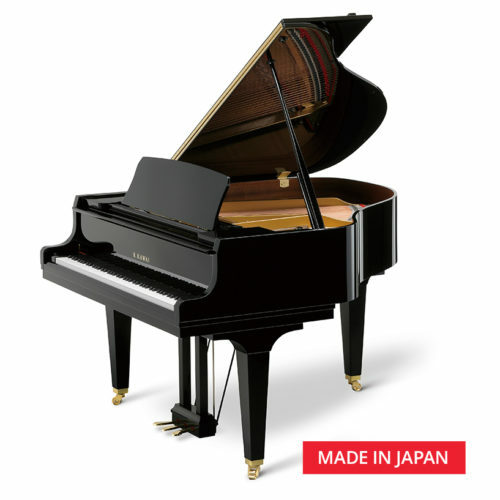 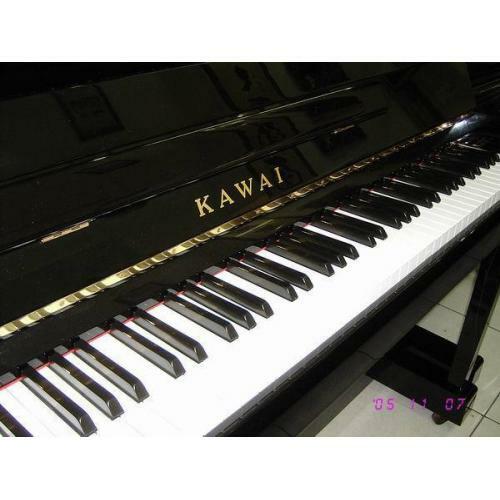 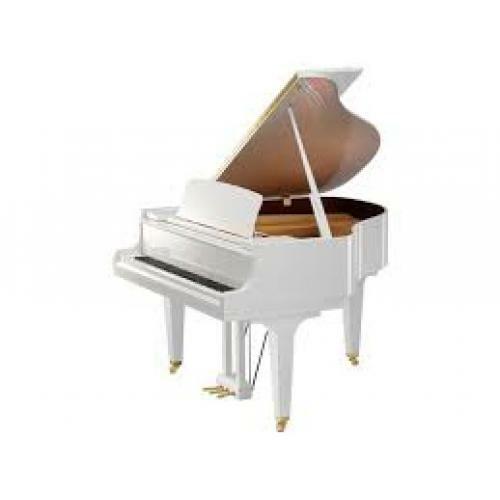 However, good quality pianos are expensive and finding the right one can seem difficult. 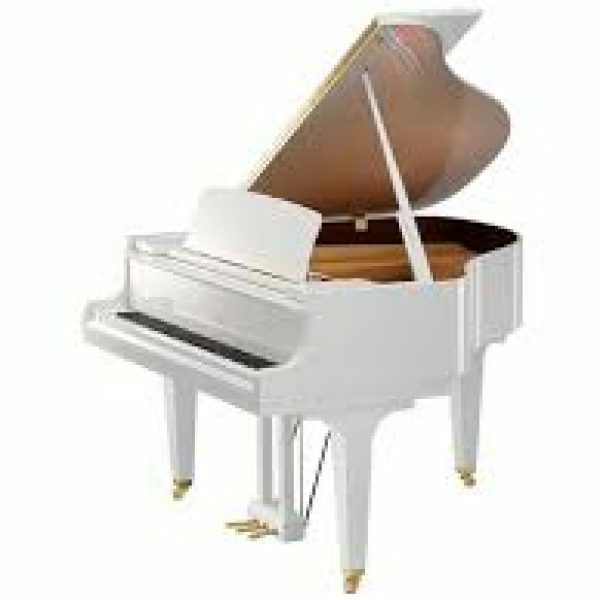 At Vivace we offer variety pianos right from the basic student model to the professional and sleek full size Grand Piano. 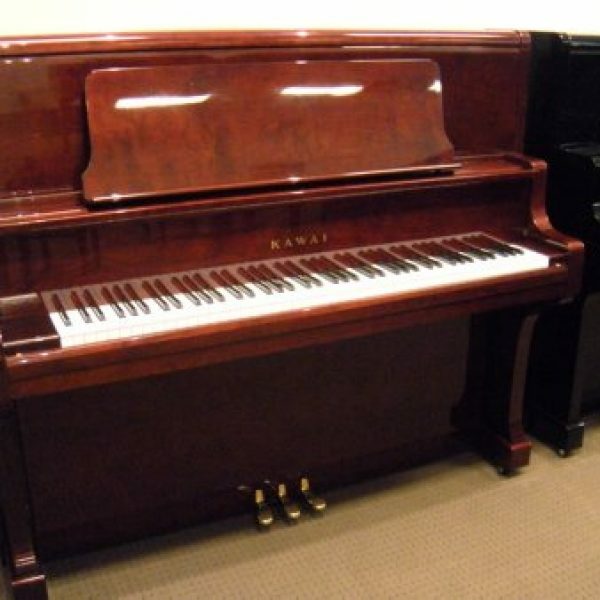 Our friendly, knowledgeable staff are well prepared to help you find the piano that is just right for you. 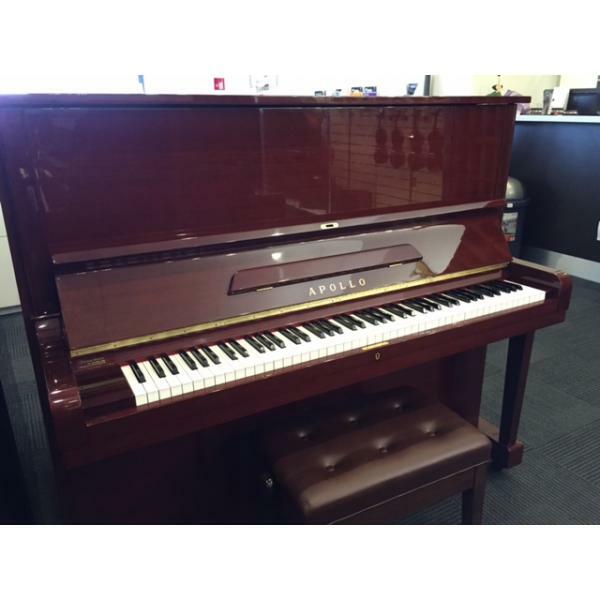 Vivace Music services all areas in Australia, we can organise your piano delivery to your home, no matter where you live in Cairns, Darwin, Coffs Harbour, Sydney or Melbourne, etc..